After the reputation and brand were at stake, a fresh start was what Hardy wanted to achieve. 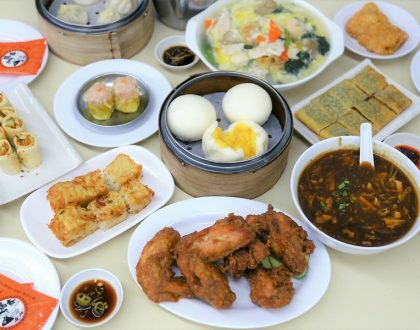 Yung Kee lost its supposed quality and luster due to long-running family disputes and court trials, while Kam’s Roast Goose has gone on to earn a Michelin star within 4 months of opening. 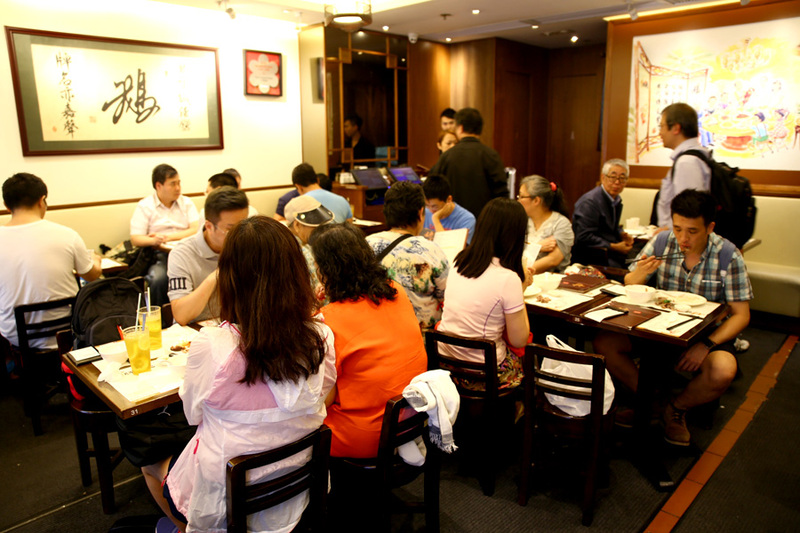 The 100-seater Kam’s at Wan Chai continuously enjoys brisk business and support, with a moderate queue of 10-20 people in line during dinner hours when I visited. It is recommended to come between 2pm and 5pm if you need a seat quickly. 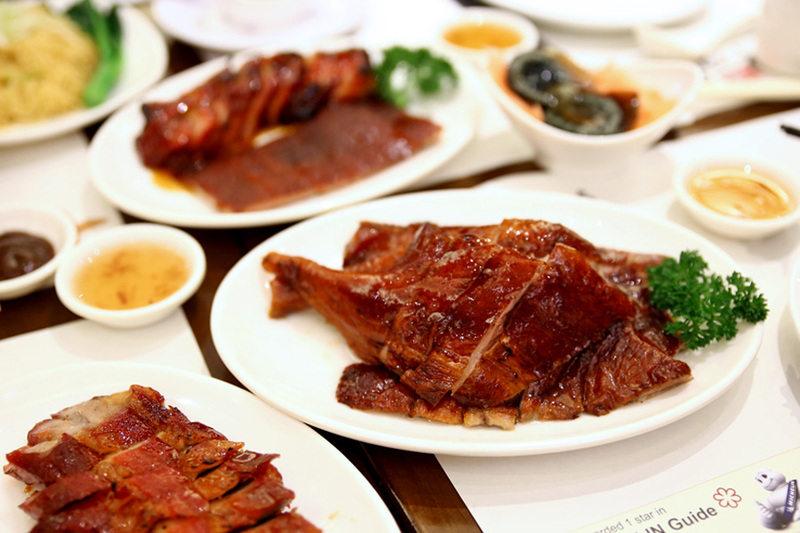 Kam’s menu is extensive, with roasts such as Roast Suckling Pig (HK$400 for half, HK$780 for whole), Soya Chicken (HK$120 for half, HK$220 for whole), Roast Pork Ribs (HK$85) and Crispy Roast Pork (HK$80). Other items included Marinated dishes, Cured Sausages, Roast on Rice, and Roast with Noodles. 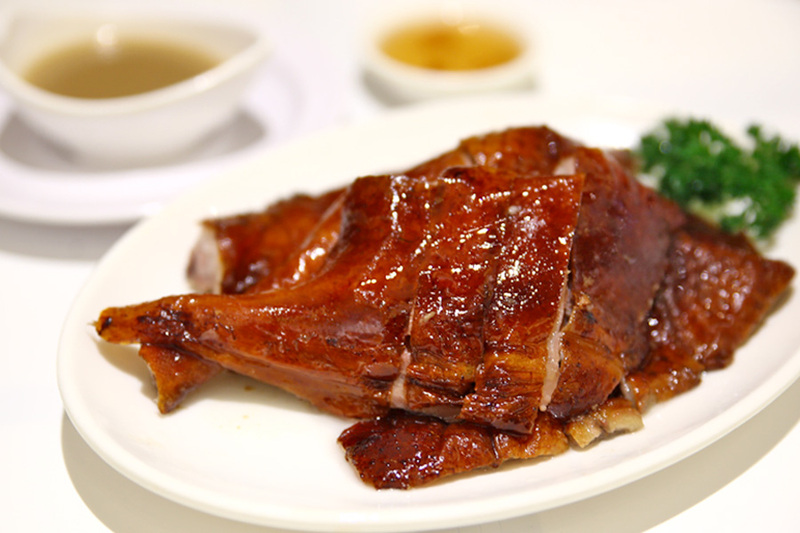 The Roast Goose (HK$270 for half, HK$520) was indeed one of the best I ever had. 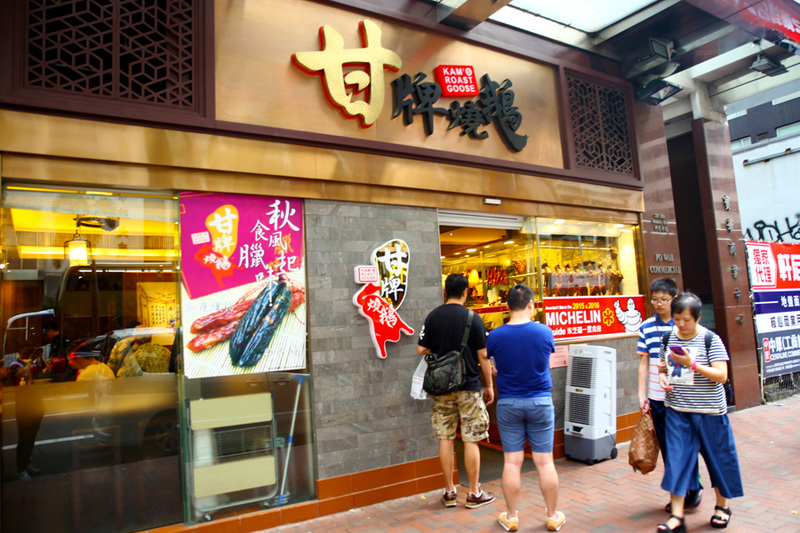 The geese are specially sourced from Dongguan, freshly delivered every morning, though roasted in a gas oven instead of the traditional charcoal way. Packed with succulence with meaty tenderness, try having the slices both on its own and dipped into the fruity plum sauce. Though I wished that there was more crisp to the skin. 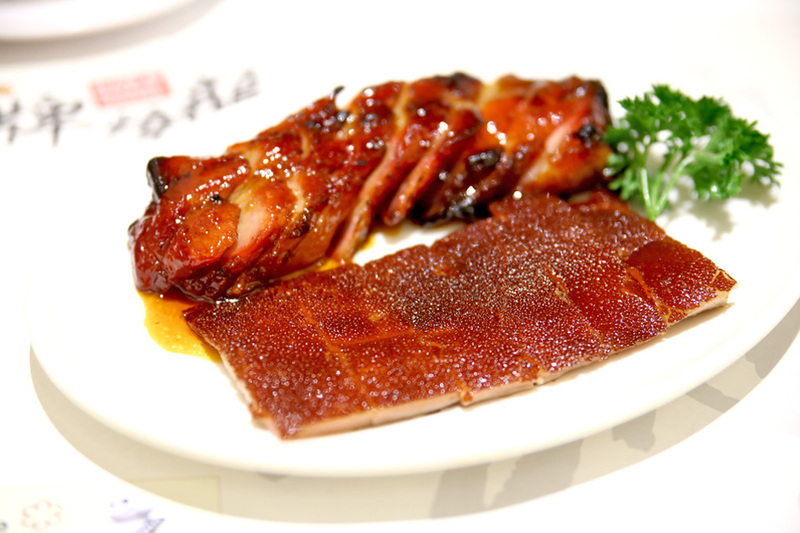 There were two recommended types of roast pork – BBQ Pork Belly aka Fatty Char Siu (HK$150) and BBB Pork (HK$60). Go for the former. 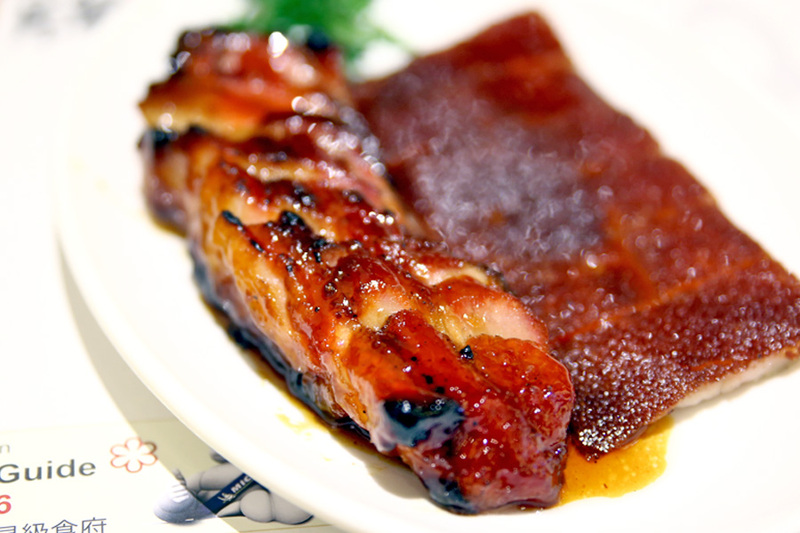 The Fatty Char Siu had an additional two layers of fat. Each slice looked distinctive with 5 layers of meat alternating with fat. Overall, more flavourful and juicy. 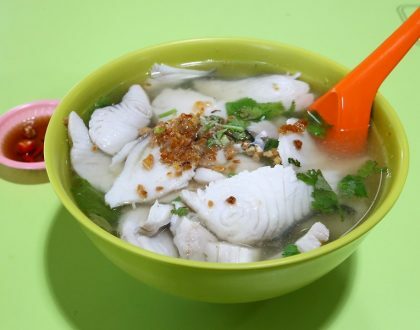 What I really liked that the pieces were warm, and so when I chewed slowly, the heat and flavours just dissipated within the mouth which gave this very shiok feeling. 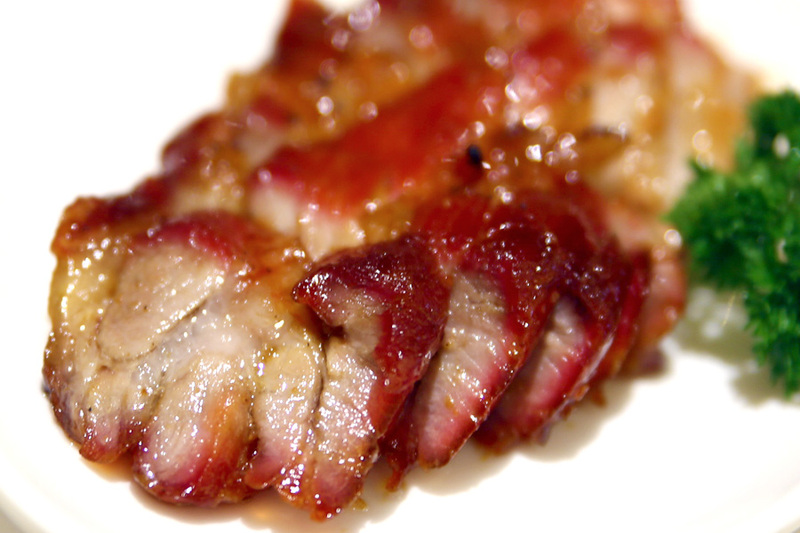 It is of course more than double the price of the other more ‘ordinary’ char siu. The more affordable plate was more meaty and lean. 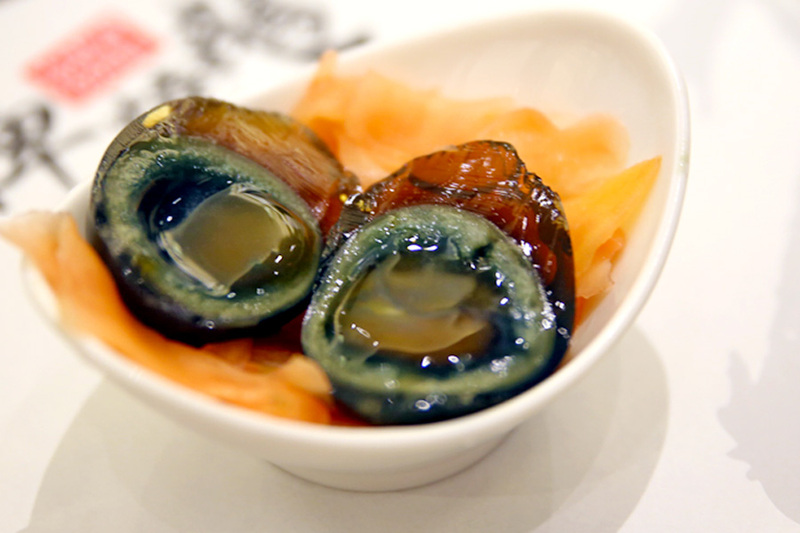 Kam’s version (HK$12) was as good as what I could remember. The secret is said to be the timing in rearing the duck eggs. Hardy recommended eating the eggs with ginger to balance out the acidicity. 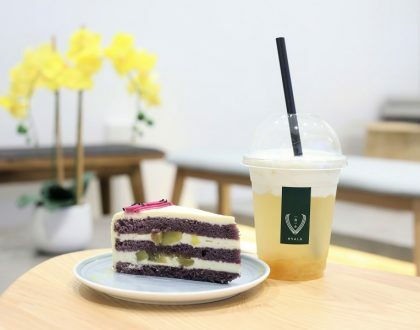 On another note, Kam’s Roast Singapore has also opened in Singapore at Pacific Plaza.. 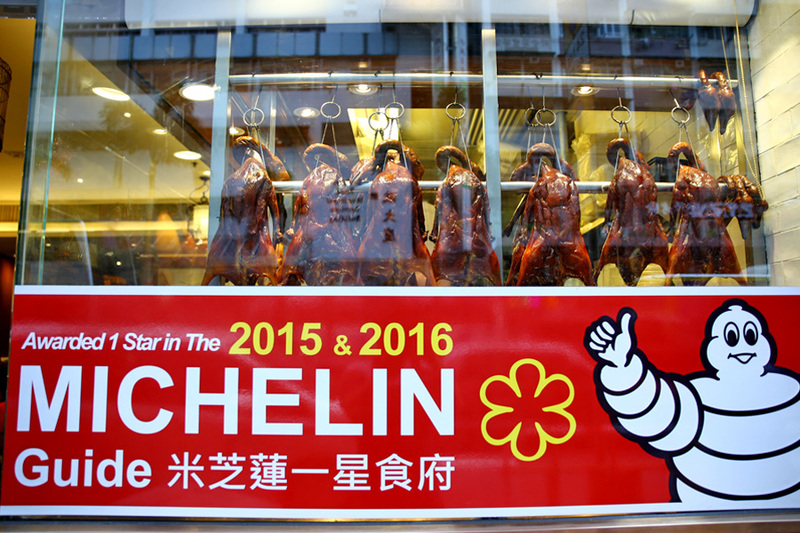 However, you won’t find Roast Goose there. That is because their goose supplies from China cannot be imported in Singapore. 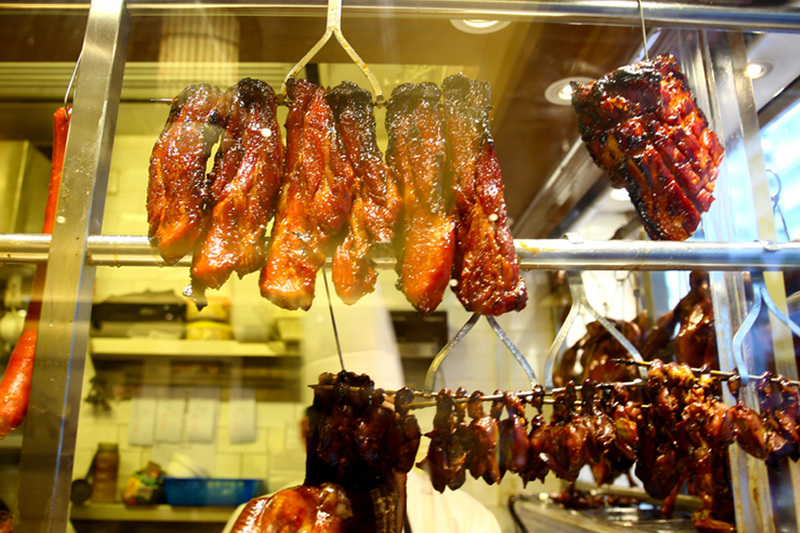 While there are many fans of Roast Ducks in Singapore, my foodie friends did say they long for a legit roast goose shop in Singapore for the longest time. 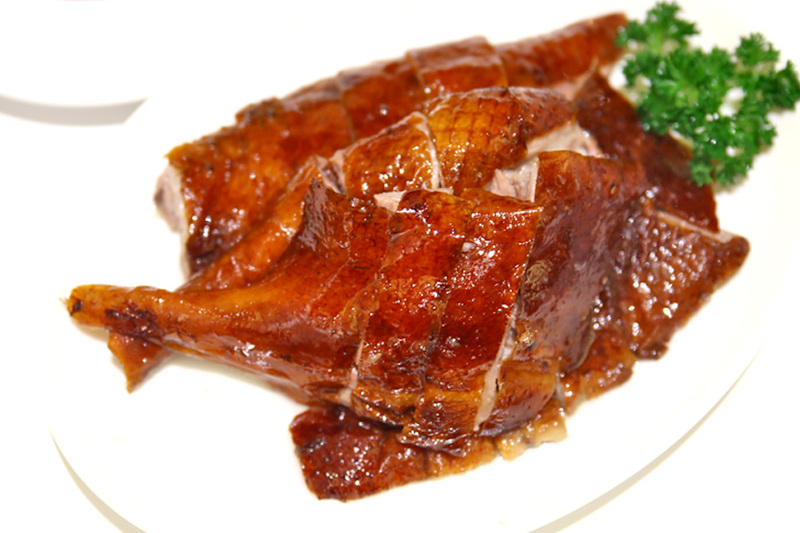 Also, with many ‘London duck’ type restaurants saturating the market, having one from Hong Kong helps to stir up the competition. * Follow @DanielFoodDiary on Facebook, Instagram and Youtube for more food news, food videos and travel highlights. This was a hosted meal.